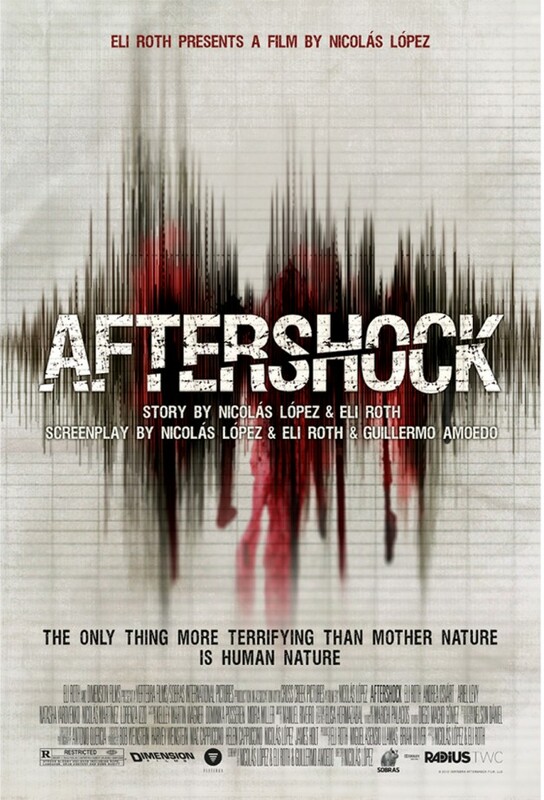 Terrible B movie finds Eli Roth and some unknown actors trying to survive an earthquake in Chile. Cool right? Not right. Because there’s literally nothing that works here: The special effects are awful, the acting is laughable and director Nicolas Lopez seems to be fighting a losing battle with the concept of an “aftershock”. Worst of all is the appalling script. The only way to survive this movie is to close your eyes and sleep through it. Not even Eli Roth (who co-wrote the script) could save this from being a complete waste of time. This crap joins “The Last Exorcism part 2”, “Scary Movie 5”, “Movie 43” and “Texas Chainsaw 3D” on my list of worst movies of the year.